One of the prosecutors investigating Reddit co-founder Aaron Swartz, who committed suicide this weekend, has also been accused of driving another hacker to kill himself. 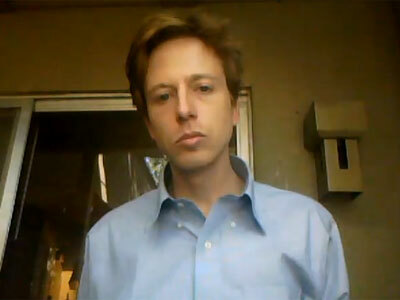 In 2008 Jonathan James killed himself after being implicated in the largest personal identity hack in history. 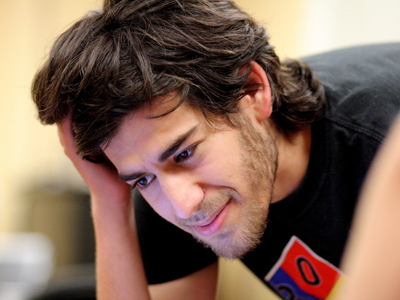 The case was spearheaded by Massachusetts Assistant US Attorney Stephen Heymann, who was also integral to the investigation against Swartz, Buzzfeed reports. 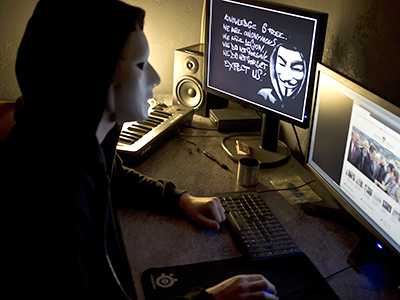 Heymann reportedly pursued James with zeal, he was the first minor to be taken into custody for a federal cybercrime case. Two weeks after the Secret Service raided his house in conjunction with the investigation led by Heymann into the theft of tens of thousands of credit card numbers, James was found dead. In his suicide note, James wrote the decision to take his own life was a direct response to the federal investigation implicating him in a crime he says he did not commit. "I have no faith in the 'justice' system. Perhaps my actions today, and this letter, will send a stronger message to the public. Either way, I have lost control over this situation and this is my only way to regain control," Buzzfeed cites the note as saying. "Remember," he continued, "it's not whether you win or lose, it's whether I win or lose, and sitting in jail for 20, 10, or even 5 years for a crime I didn't commit is not me winning. I die free." 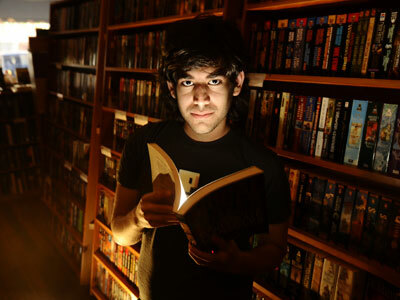 The case against Swartz however, was vastly different, as the Internet freedom activist was being investigated for his involvement in the theft of content hosted on JSTOR, a digital archive used by universities and other research institutions. 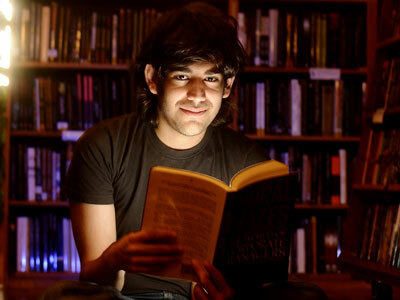 Swartz, who was living in New York City at the time of his death, had accessed JSTOR through the Massachusetts Institute of Technology's library, which led to his 2011 indictment in Boston. Though JSTOR decided not to press charges – and even urged the US government to drop the case – MIT went ahead with a civil suit. Other critics lambasted the US attorney in Boston for the office's desire to press ahead with charges which would have Swartz behind bars for longer than some convicted of homicide. Those close to Swartz believe that the possibility of a lengthy prison sentence is what led to his suicide on January 11. 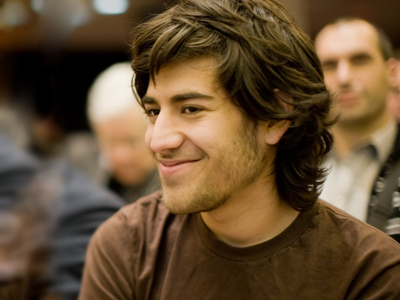 His defense team suspected federal attorneys were using Swartz as an example to show how serious they take online crime, the Huffington Post reports. Swartz’s attorney Elliot Peters accused Heymann of aggressively pursuing Swartz because the case “"was going to receive press and he was going to be a tough guy and read his name in the newspaper." Andrew Good, a Boston attorney who had previously represented Swartz in the case, said he told federal prosecutors that Swartz was a suicide risk. "Their response was, put him in jail, he'll be safe there," Good said.